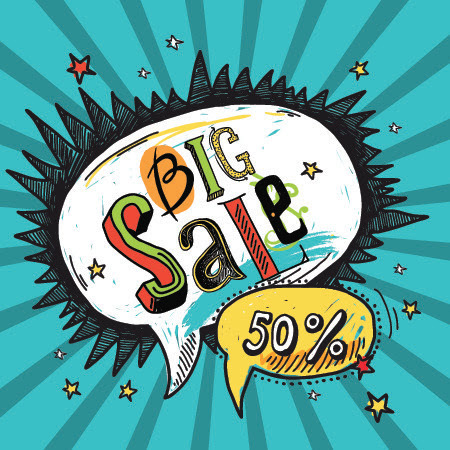 100+ items up to 50% Off…just in time for Valentine’s Day! Bypass Ring – A ring that coils around the finger, with the ends of the band passing each other on top. In some designs, the ends are completed with pavé or channel set diamonds. Others have larger diamonds set on or between the ends. It’s a style that has been around since at least the 1830s, but most of us have probably never noticed the elegant, yet twisted style wrapped around our friend’s finger, until the last couple of years when the bypass ring became a growing trend. The bypass ring became popular during the Victorian era. The ring was giving to the woman as an engagement ring, symbolizing two souls coming together as one. The popularity of the two different colored stones during that era also added to the symbolization of two coming together. One of the most famous bypass rings dates back to the 1950s. 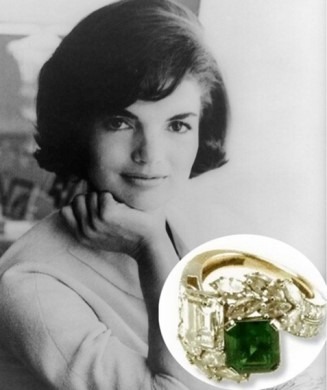 John F. Kennedy proposed to the then, Jacqueline Bouvier, with a beautiful 2-carat diamond and 2-carat emerald bypass ring tapered with baguettes. The design by Van Cleef & Arpels, is still replicated to this day. The ring can be seen in the John F. Kennedy Presidential Library & Museum. Happy Halloween from the Steffan’s Jewelers staff! We hope everyone has a spooky, scary and safe holiday!